Which type of screw do I use for my project? Picking the correct type of screw can be hard if you have not done it before. It does not have to be. Let's take a look at the basics of fastener selection. Wood screws have coarse threads designed to grab the fibers of wood. As the name suggests, they are the best option for fasting material to wood. Hardwood boards must be pre-drilled when screws are used. The fibers in hardwood do not part as easily as they do in soft woods. 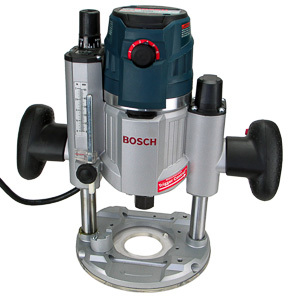 Without a pilot hole the screw acts like a splitter driven into the wood. The board will split when its breaking point is reached. The diameter of the hole should be the diameter of the screw's shaft excluding the threads. When the screw is inserted the threads bite into the wood without the shaft splitting the fibers apart. Pre-drilling is not required in soft woods. The studs used in construction are soft wood. 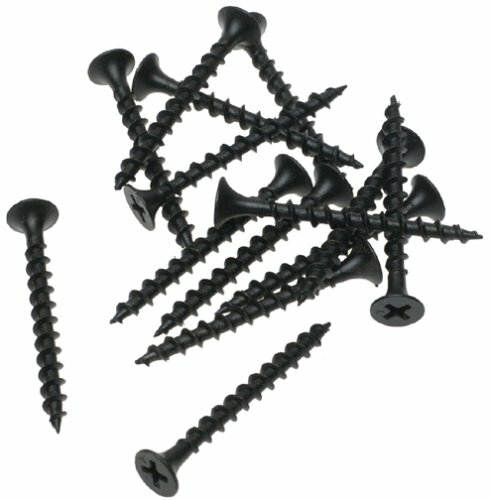 Drywall screws are designed to attach drywall to wooden studs. They have finer threads than wood screws to limit the damage done to the drywall panel when the screw is driven into the stud. Their holding power is lower than wood screws. 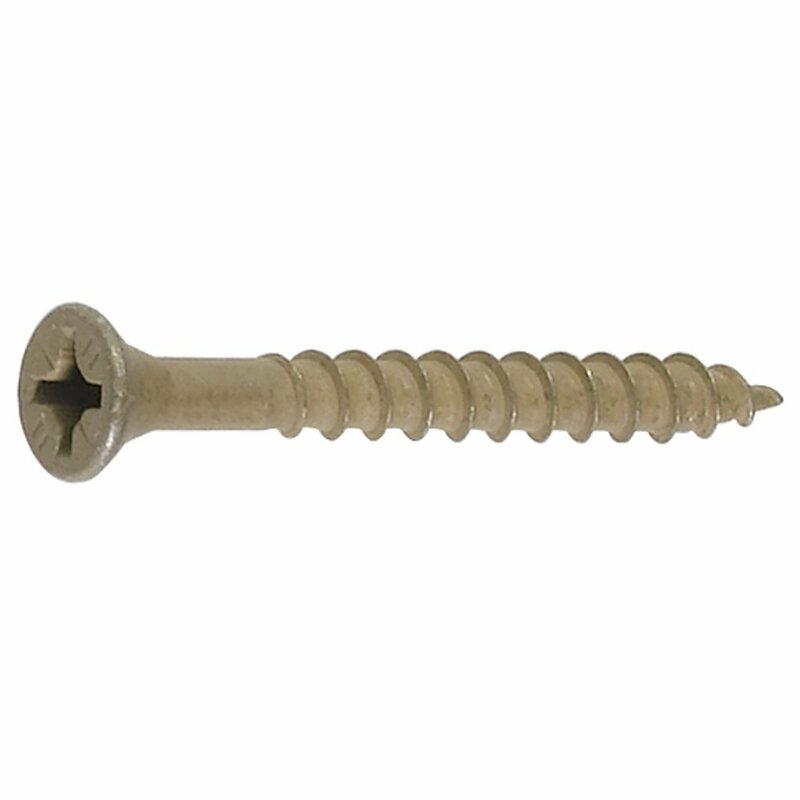 Drywall screws are specially coated not to rust under a coat of drywall compound. This gives them their distinctive black/grey look and texture. Wood screws should not be used to do drywall work. 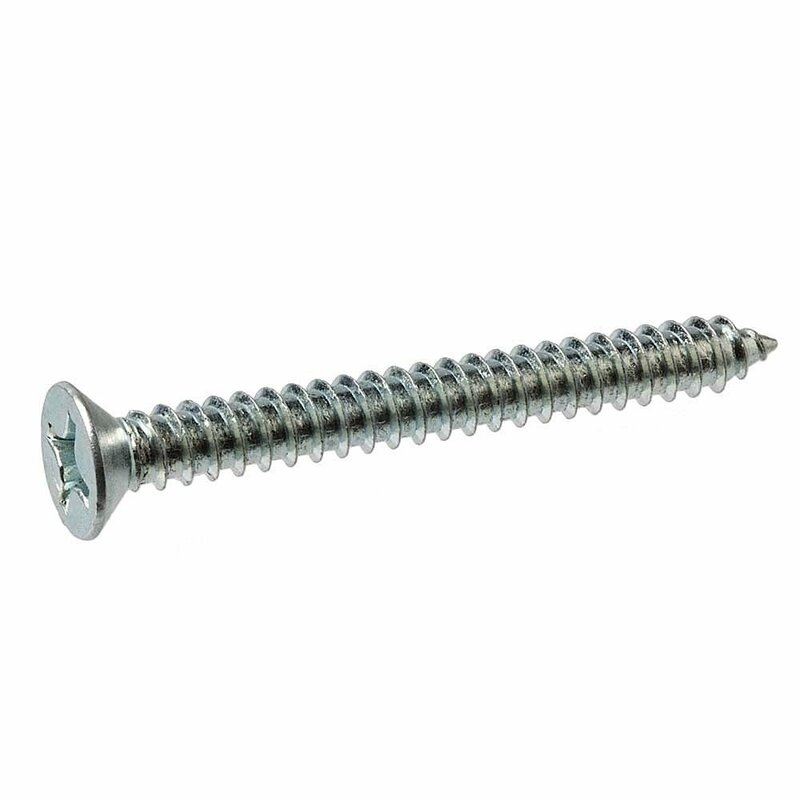 A drywall screw, however, can be used as a wood screw in a pinch. These screws are a special kind of metal screws. They are exclusively used to fasten sheet metal to sheet metal. 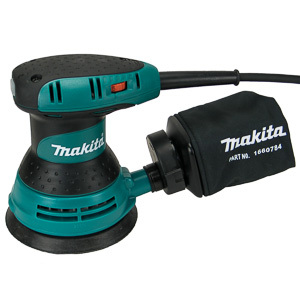 A self drilling head punctures the metal. The threads of the screw pull the two sheets together. Metal screws can be used as fasteners in other material. Their holding power, however, will be lower. Coated fasteners need to be used whenever the fastener is exposed to moisture. An interior screw will develop rust in an outdoor environment. Galvanization, coatings, and different materials are all attempts to prevent the fastener from rusting. Each process creates a product with an expected lifetime and price point. For example, stainless fastener will never rust, but cost 4 times as much as coat deck screws. Deck screws last 30-40years on average. One process is not necessarily better than the other. 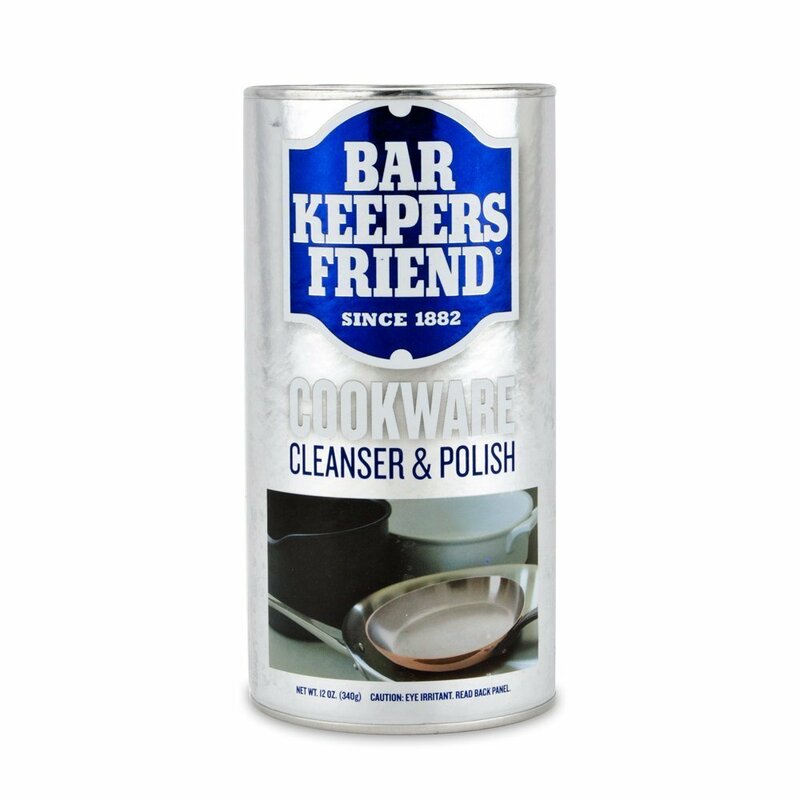 It's best to read the label on the box and match the screw's capabilities to your project. Bolts differ from screws in the way they are installed. The hole for a bolt completely penetrated the material it is installed in. The bolt is inserted and locked into place with a nut on the other side. Bolts are significantly stronger than screws. They do not depend on friction between the treads and the material for pullout resistance. 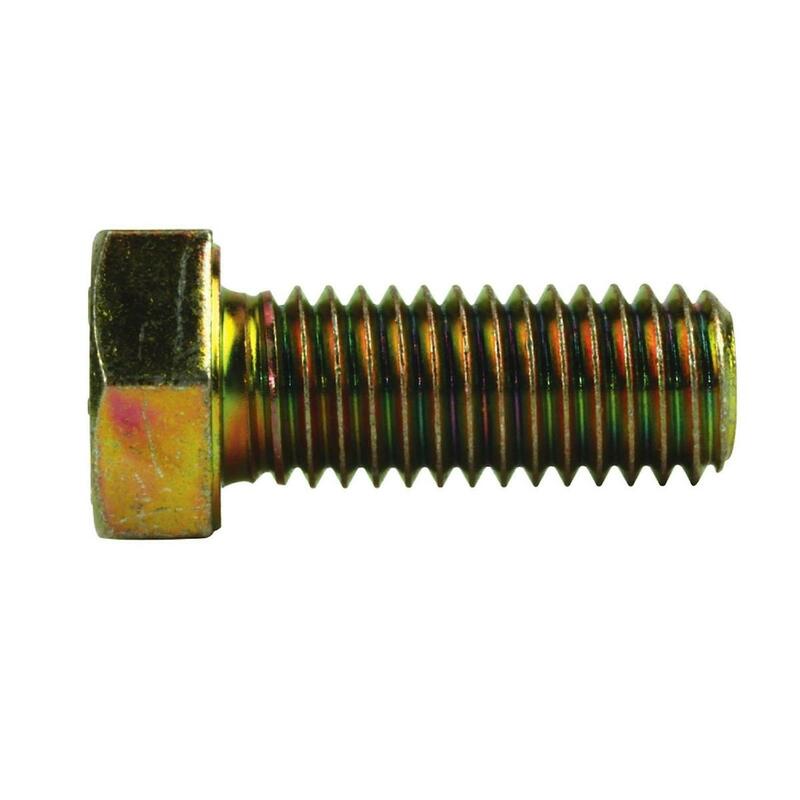 The nut and screw head distribute any loads across a large area of the material. 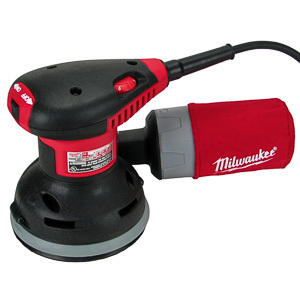 As a rule of thumb, you don't have to consider using bolts below 200lbs for static loads (non-moving or vibrating). Metal bolts have very fine threads. 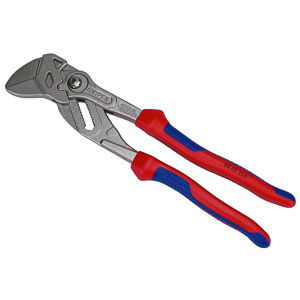 They are designed to be inserted into a threaded hole. Bolts have three main characteristics. Length: The length of the bolt. 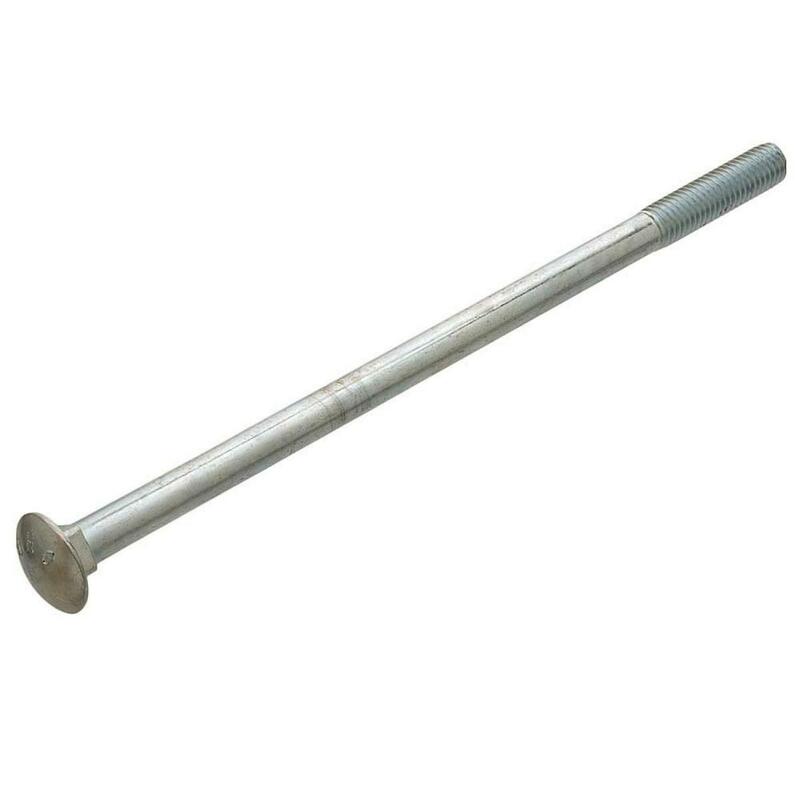 Diameter: The diameter of the shaft of the bolt. Threads per inch: The number of threads per inch in the shaft of the screw. This number must match the thread count in the hole. If this is not the case, cross-threading will occur. The screw cannot be inserted and will damage the hole. Metal bolts cannot be used in wood or drywall. Their threads are too thin to offer any amount of holding power. Pull out strength: The pull-out strength of a screw is the force required to pull the screw out in the opposite direction is was driven. The pullout strength changes depending on the material. For example, thin drywall provides very little pullout resistance. The same screw driven into wood cannot be pulled out by human hands. Shear strength: The shear strength acts perpendicular to the shaft of the screw. 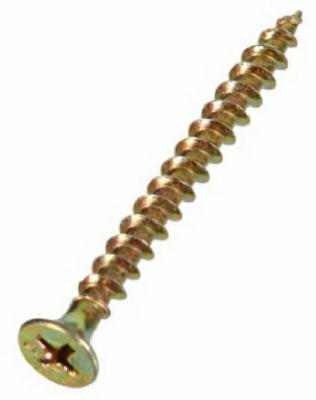 For example, a picture hanging on a screw is exerting shear forces on the head of the screw. Usually the material fails before the screw head breaks off. These two forces change depending on the material the screw is driven into. For example, a screw offers much lower holding power in soft southern pine (common stud material) than it does in oak (a hardwood). This table shows the the pull-out and shear forces for southern pine, which is at the low end of the scale. If your project is not in the list, you can use the connection calculatorof the American Wood Council. Screws are selected based on the material they are driven into. 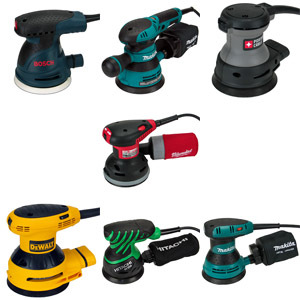 Choose wood screws for wood, and metal screws for metal. 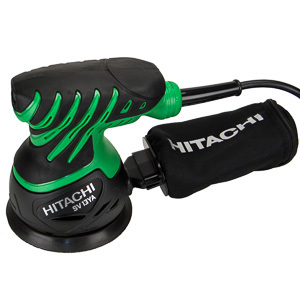 The holding power of a screw is determined by the material the screw is seated in. Use the table provided or AWC's connection calculator to get an idea of the forces involved. 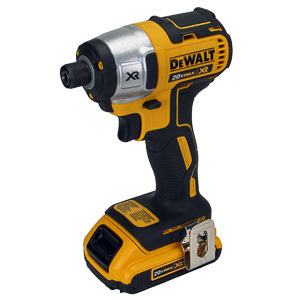 For most work around the house a 6D 2" screw will do.